Part of the Center for Disease Control’s job is to inform the public about illness outbreaks. That’s great if you’re a person who doesn’t want to get sick, but not so great if you’re a large public corporation trying to keep sales from flat-lining in the middle of an E.coli scare. 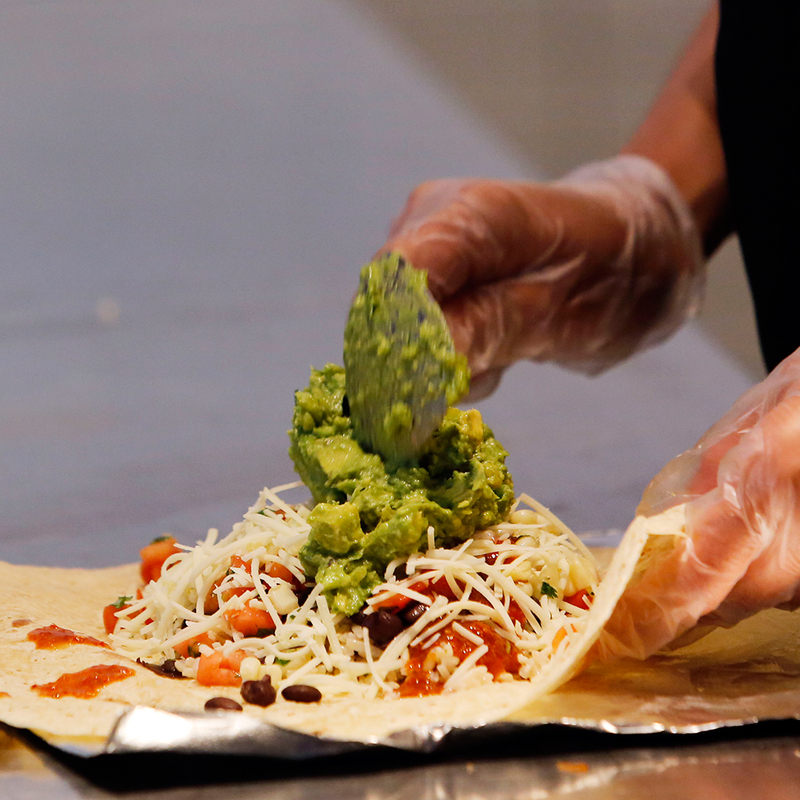 And thus we have the beef (hopefully not tainted) between Chipotle and the CDC. Though you can’t necessarily fault Chipotle for trying to defend their business and shareholders, it’s ironic that by complaining to the CDC about how they dragged this whole thing out, the restaurant is once again bringing the food poisoning story back to the top of news feeds. And though, yes, the CDC should have to adhere to a certain decorum, the easiest way to avoid any trouble is to avoid having to deal with them in the first place.